Brown recluse spiders are most commonly found in the Midwest above the Gulf of Mexico. While many people may not even notice if they've been bitten by a brown recluse, depending on how much venom was injected and the individual's sensitivity a bite can result in a slowly healing deep wound or death. There are several brown recluse look-alike spiders. 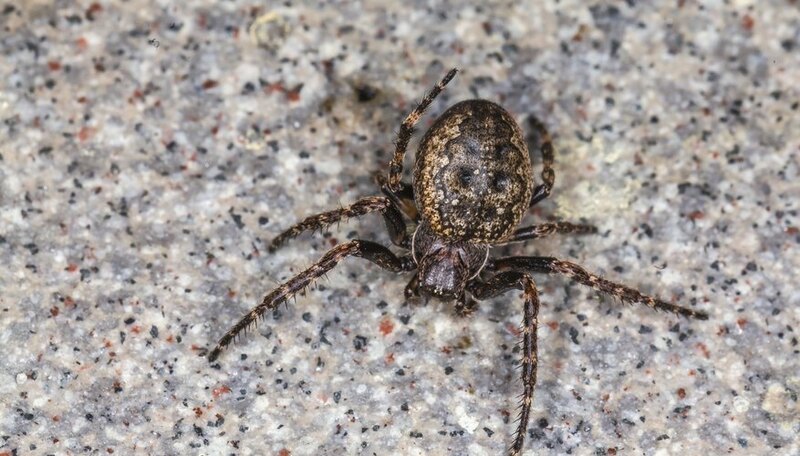 Because of the potential danger of these spiders, it is important to know what spiders are mistaken for the brown recluse in order to make a correct identification. Become familiar with brown recluse spider pictures and their look-alikes so you can learn to easily tell the difference. 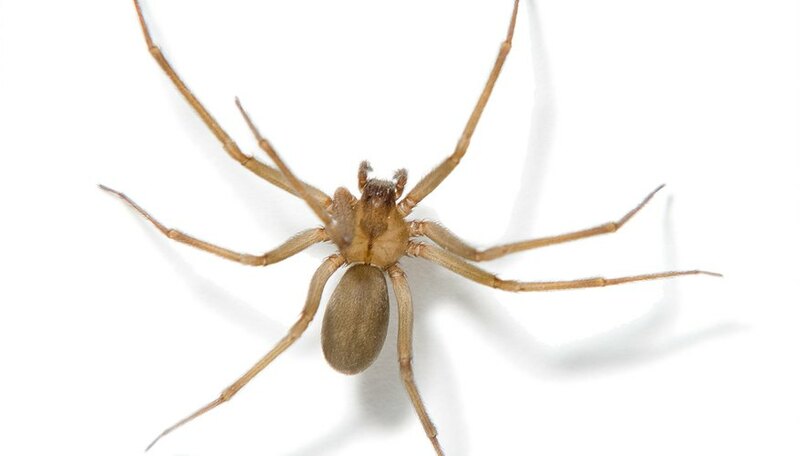 The southern house spider is most common throughout Florida, but it can also be found frequently in the other states of the southeastern U.S. Because of their color and general shapes, males are often mistaken for brown recluse spiders. 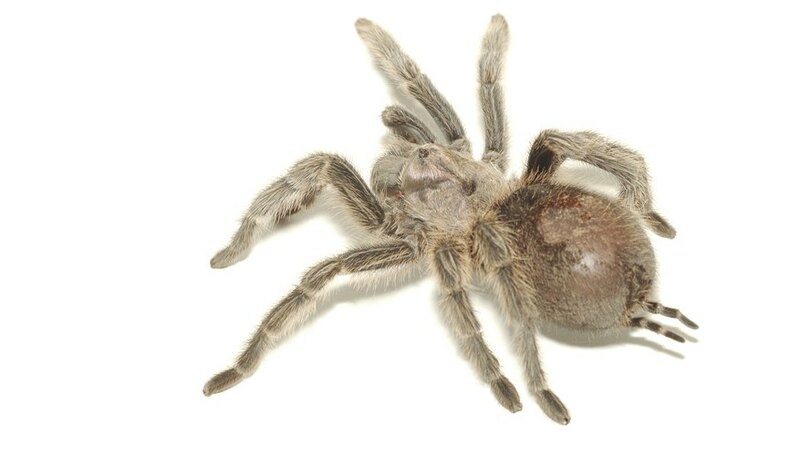 These spiders are not known to be dangerous, but their bite can cause pain for a few days. 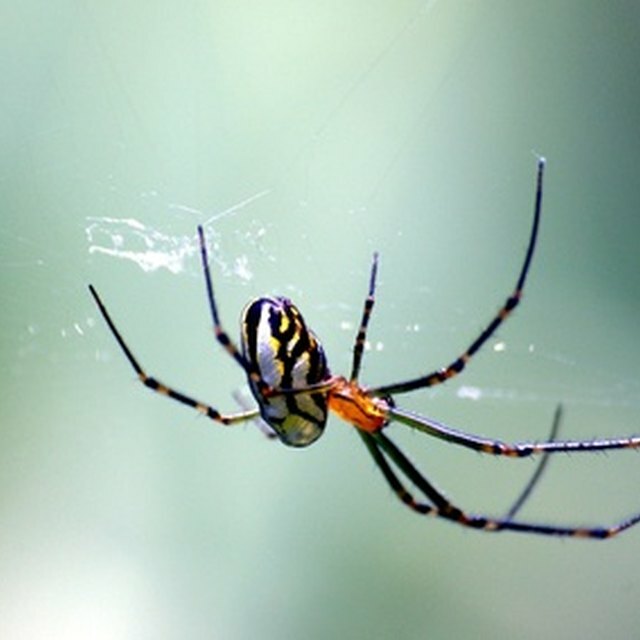 Their webs can be found in the corners of overhangs, windowsills, and shutters. The spitting spider is not dangerous to humans due to its small fangs and their inability to open wide. They get their name from the method with which they catch their prey: they spit a liquid onto their prey from about half an inch away, and this liquid congeals into a sticky mass. They are mistaken for brown recluse spiders because of their similar eye patterns, yet they lack the violin marking of the recluse. Funnel weavers get their name for the funnel-shaped webs they weave. Their habitats are often out in the open, in bushes or grass, which differ greatly from common recluse habitats, which remain hidden. 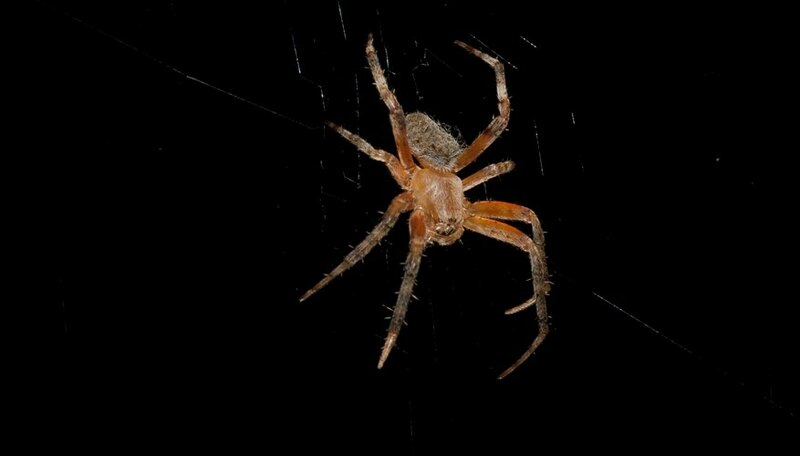 These spiders are nocturnal, and there are about 600 species of them worldwide. Approximately 300 of those are native to North America. Funnel weavers are mistaken for brown recluse spiders due to their brown shades, but they can have a variety of shades on their bodies and brown recluse spiders are one solid color. Orb weavers are common in Kentucky and need upright structures such as weeds, trees or walls to make their webs. Orb weavers are not considered dangerous to humans, and they can be quite beneficial since they eat flies, mosquitoes and ants. Orb weavers are in the family Araneidae, and are most often mistaken for brown recluse spiders due to the similarity in color. However, their patterns are what set them apart, since Brown Recluse spiders are uniformly one color. Anderson, Elaine. "Spiders That Look Like Brown Recluse Spiders." 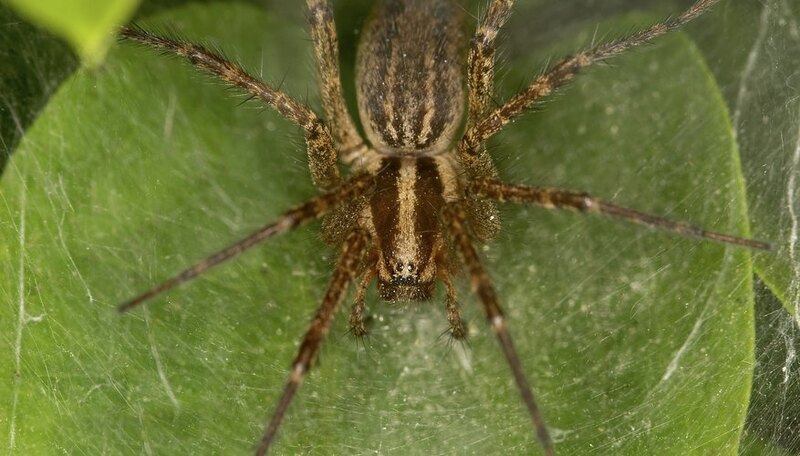 Sciencing, https://sciencing.com/spiders-like-brown-recluse-spiders-8088823.html. 25 July 2018.